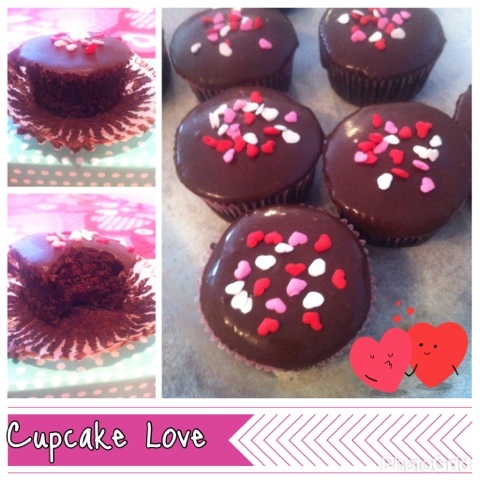 This is the yummiest post in the Valentine's DIY Love series and I thought this special day was perfect for gorgeous, chocolatey, vegan, gluten-free cupcakes (two ways)! 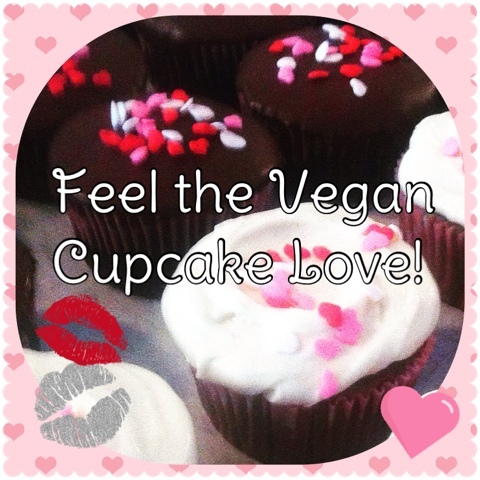 Hard to believe but those beauties are gluten-free & vegan! Amazing, magically decadent and delicious. The pic is from boholoco.com because I didn't take a pic of the one's I did for Poppa Bear last Year's Valentine's. 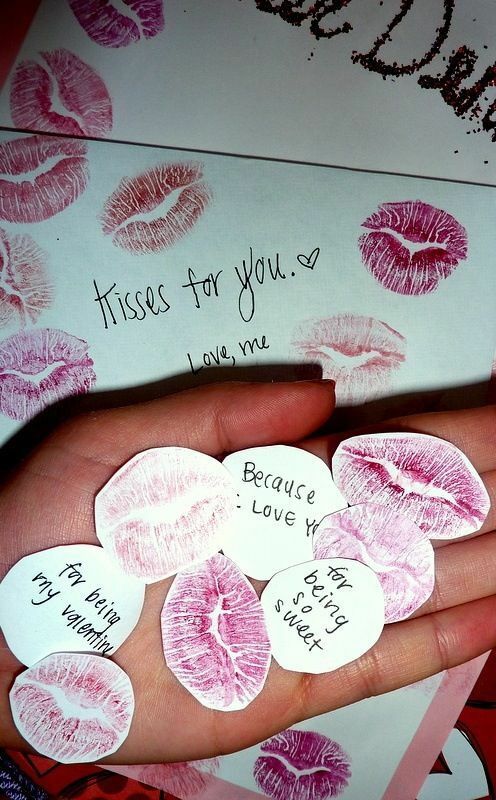 I also did it a bit differently, I had these cute small envelopes, wrote on the outside what each kiss was for, used loads of different lip colours and put a cut out, paper kissed piece of my lip imprint, then wrapped it all in pretty ribbon. 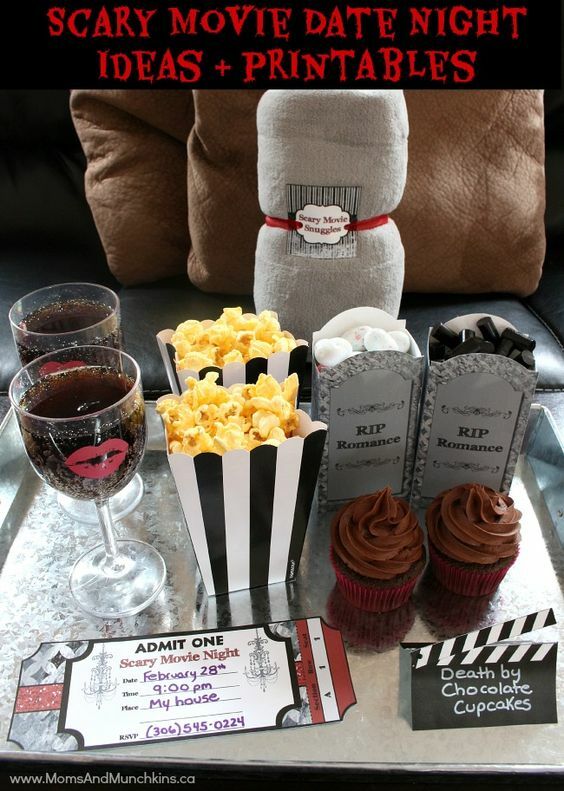 Here is a fun idea of how you can incorporate the cupcakes into a romantic or scary or action flick movie night for Valentine's, it need not be expensive either. I tried to add the link to momsandmunchkins.ca to get you the free printables but for some weird reason it would not load, no matter what I tried. At least you have a pic with a good idea. 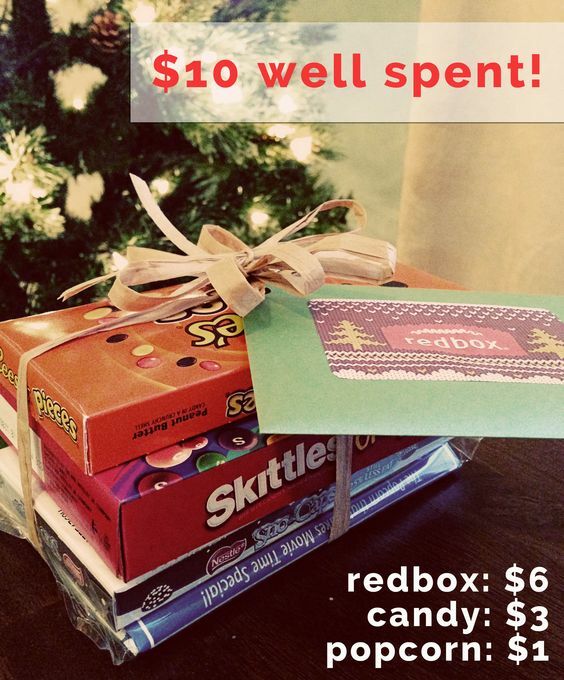 Below the first pic is a cheapie breakdown idea from the sweetsandsavorylife.com blog. I am including a recipe for the vegan gf chocolate cupcakes from The Pretty Bee blog (no the cake part is not my recipe, I am giving you a sumptuous vegan ganache recipe), I changed some ingredients and added coffee to the adjusted liquids because as a Chef, I like the enhancing flavour coffee adds to chocolate. It was not enough to make it taste like coffee because I don't care for coffee, as I am an avid tea drinker, however, I have noticed the taste difference when it's not in there. I used her recipe as I wanted to try something different and because she also includes a vegan vanilla buttercream for those of you who prefer both vanilla buttercream and chocolate ganache choices be on offer. Both are splendid. 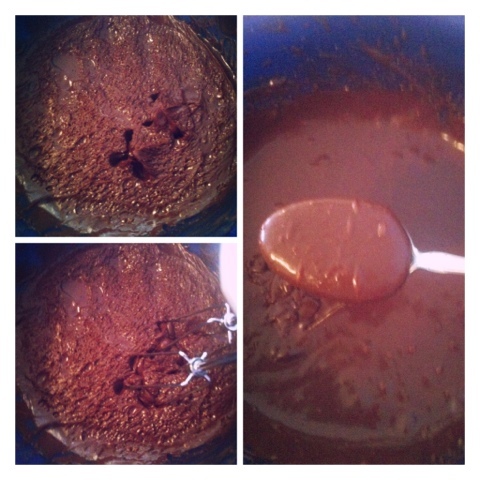 I am putting the link to her blog and down below my pics, and my vegan ganache recipe follow, which is a decadent chocolate bowl of, slather it everywhere delightfulness! Yes, you may slather it everywhere, it will be our little secret. 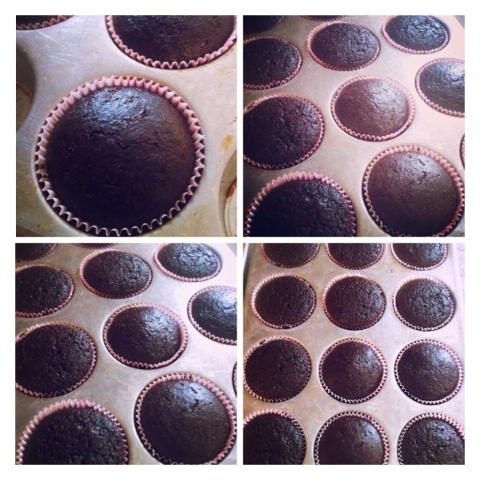 ( I used Bob's Redmill Flour which can be a bit beanie at times, so I make my cupcakes the night before to allow the flavours to mellow and settle. You may use a gluten-free boxed mix if you prefer to make life easier, I won't judge. Do as you please and are able to. 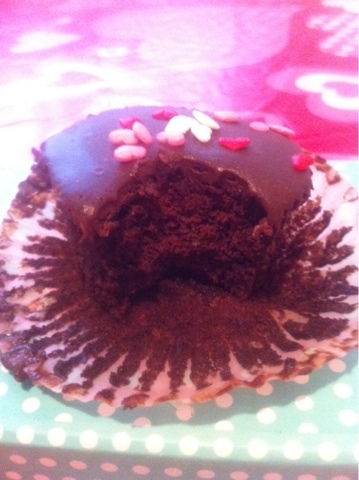 Easy chocolate cupcakes with creamy vanilla bean frosting. 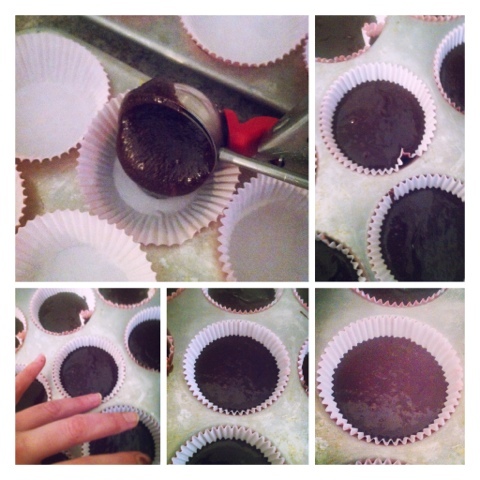 Spoon the batter into the cupcake liners, filling them about ⅔ full. Make the frosting: In a large bowl, beat the vegan buttery spread and the vanilla bean on medium speed. 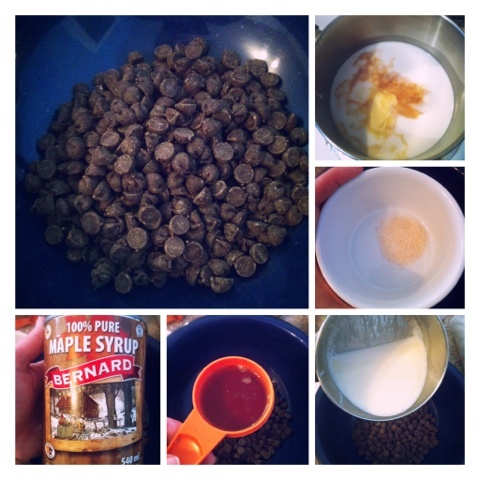 Add one cup of the powdered sugar and continue to beat. Add a little of the almond milk, then more powdered sugar, and keep alternating until all the powdered sugar is in the mixing bowl. If the frosting is too thick, add a bit more almond milk. Let these sit overnight if you use a strong tasting flour, I place them in ziploc bags and freeze em'. Now it's salted chocolate ganache making time. Whoohoooooooo!!!! 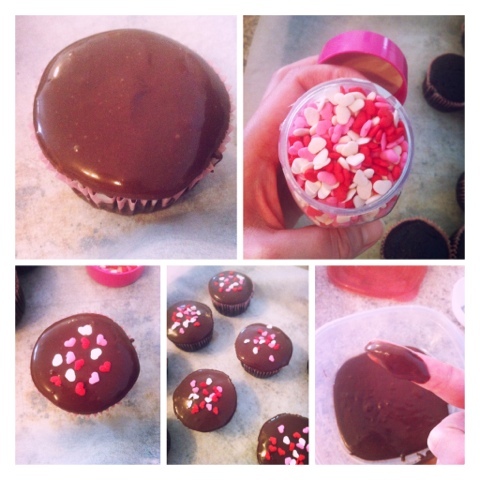 Make this the day of serving or make ahead 2-3 days and coat cupcakes then freeze right away. The day of serving, remove from freezer and let sit 15 minutes on counter. 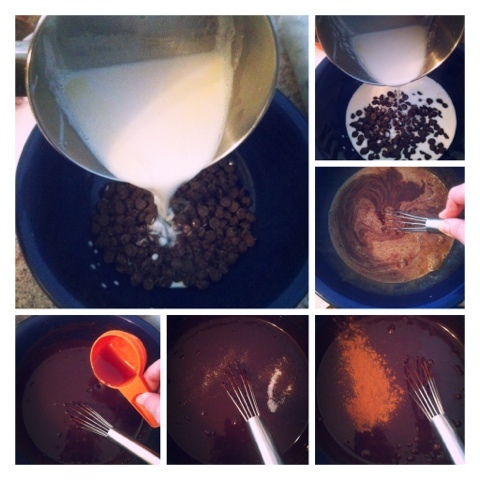 -Add vanilla and whisk well. 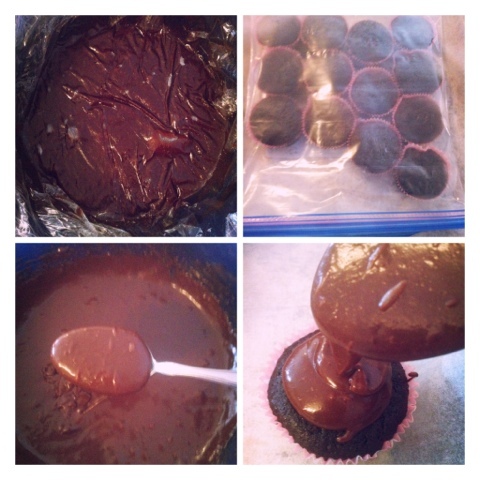 -Place plastic wrap touching and covering all ganache top to prevent skin from forming, chill 3-4 hours until scoopable with a spoon, thickened but still a bit loose. You don't want to pipe it, this gets spooned over your cupcakes. 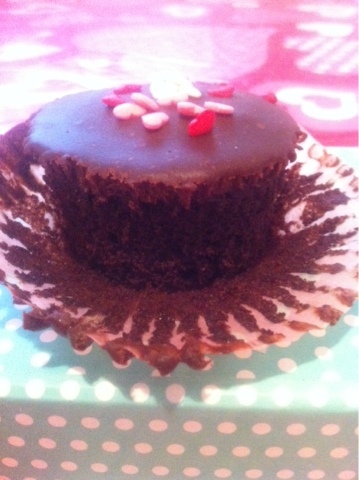 -Spoon over cooled cupcakes until well covered, add sprinkles, cool in fridge for 15 minutes and serve. They can be frozen and keep up to 1-2 weeks in the freezer. 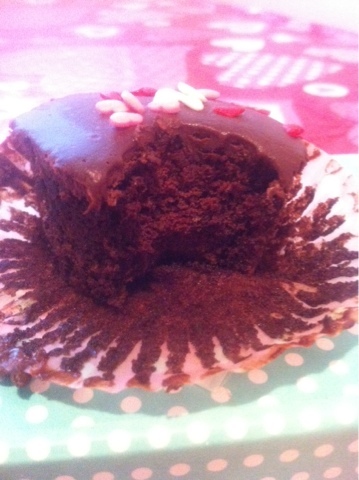 Aw yeah, chocolate love happening right here baby! It should look like this and have this consistency when out the fridge, if it has gotten too hard leave it on the counter for about 30 minutes and see if it's right. I beat it with a hand mixer for 30 seconds if it's a bit too stiff, this gives the right pouring texture. 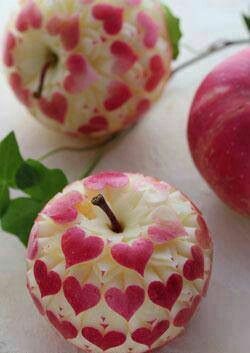 You must sacrifice and taste test once more, you're so kind hearted, you giver you. Here you go, I made some with chocolate that were vegan and some non-vegan carrot cake one's for others who requested something cream cheesy. 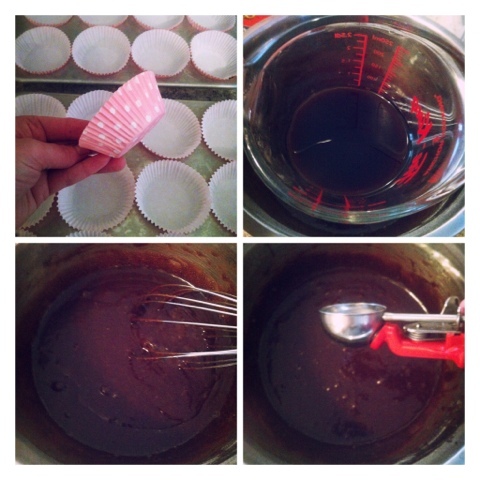 I hope this ganache recipe works well for you and adds that extra touch to your special occasion. Leave your comments or questions down below and let me know how it goes. 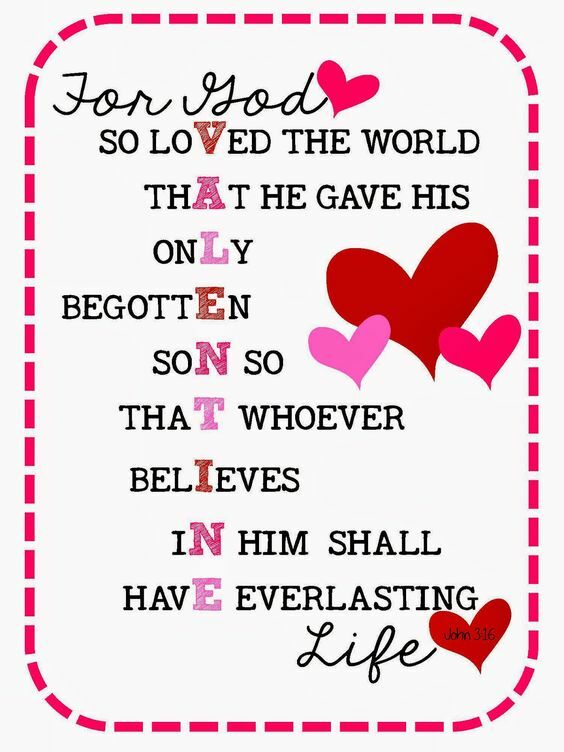 Poppa Bear and I wish you a wonderful and blessed Happy Valentine's Day Everyone! Remember to fill it with love and great memories.